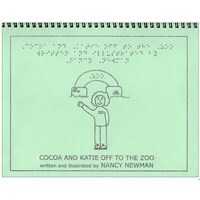 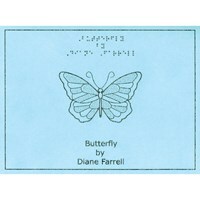 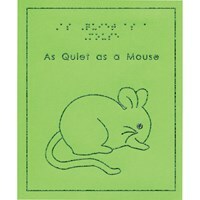 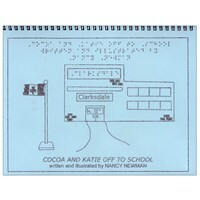 This short story in both Braille and text emphasizes that each individual is special. 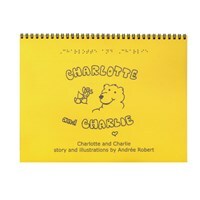 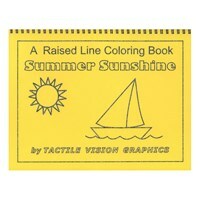 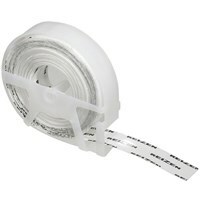 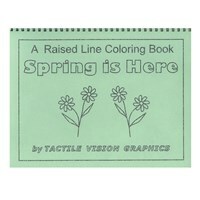 Each page includes a simple raised line drawing. 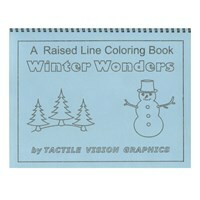 White pages are also fun to color. 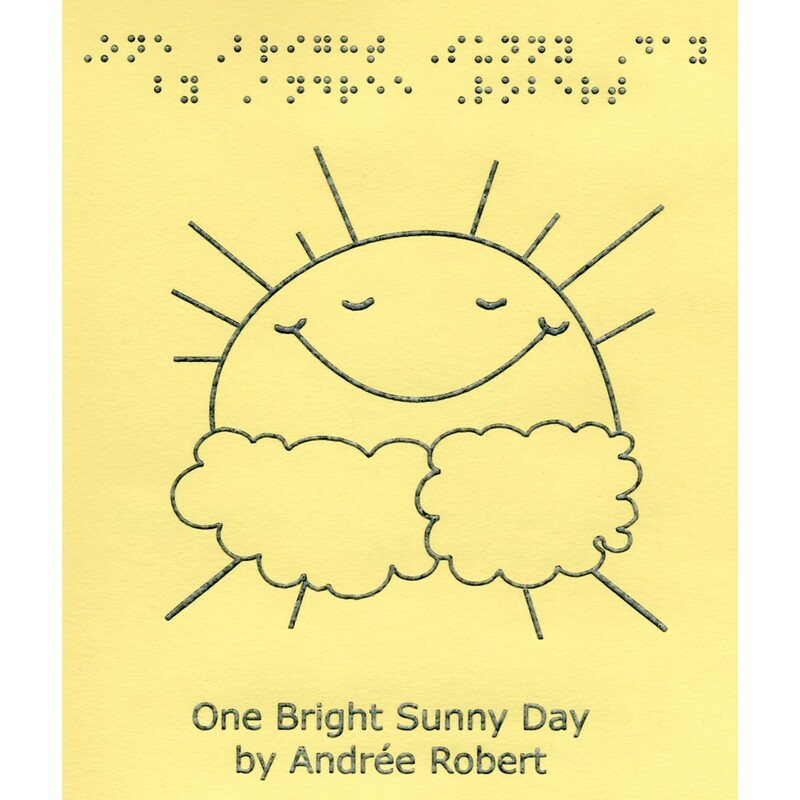 Enjoy pages such as: One bright sunny day I felt the warmth of the sunshine fall upon my face. 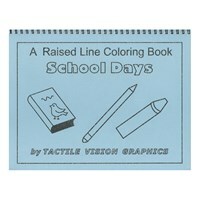 6 pages to color and read all neatly spiral bound so the book will lie flat as the child works.